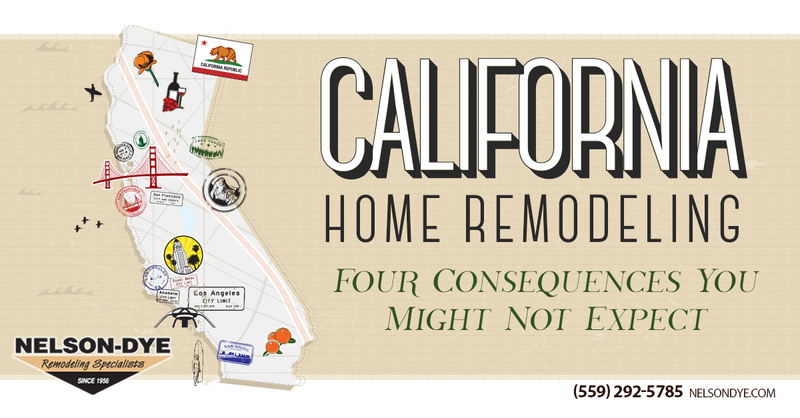 California loves home remodeling whether it’s just watching their favorite TV shows or getting a new look in their own home. Maybe it’s the idea of California as a trend-creating state. 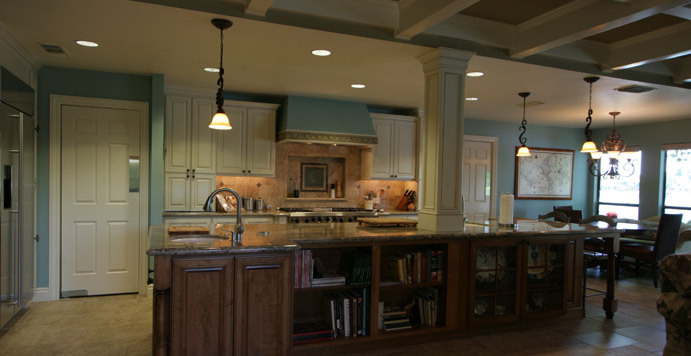 Or that we’re fortunate enough to have the kind of climate that lets us repair, renovate, and remodel nearly year-round. 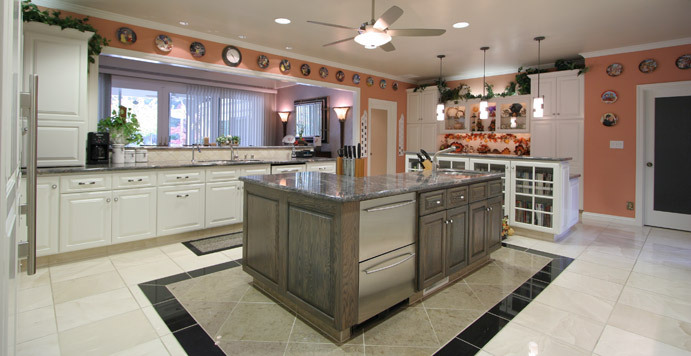 Whatever the reason, in California, home remodeling can cause ramifications that you might not have thought of when you started the project (that aren’t on our list of things to think about before you start renovating your kitchen or bathroom). If we work on the roof and tear into a wall, you might take the opportunity to get more insulation. Ask our construction team for their recommendations. If we do rebuild or expand an outside wall and we replace your windows, it’s very likely that you’ll get a window that is built using much more modern technology. This usually means better fitting frames, better materials, and better insulation which can help with noise and can keep your cool air in and the hot air out. You might also find that opening up a few rooms creates better circulation so you get more out of your heating or cooling unit. If you add insulation, install new appliances, or add on to your home, it might be more valuable. It certainly will cost more to replace it if there’s damage to or destruction of your home. Review your homeowner’s insurance policy options to see how your home insurance replacement value is determined. Be sure and talk to your home owner’s insurance agent if you’re not sure if those new appliances, better insulation, etc. have made a difference in your cost or value. This is especially important if we’ve created a new home addition for you. That extra square footage won’t be on your original policy. If it’s an extra bedroom or bathroom, that might add even more value to the home’s resale value. But why would you want to sell something that is now even more perfect for you and your family? While we don’t include new furniture, you’ll want it for your beautiful new living room when you redecorate. While we don’t have an interior decorator on our team, we do have our Interior Designer Michael, who will create your space to meet your needs. If you ask, maybe he can also give you some great ideas on what to put in that room to make the most out of it. 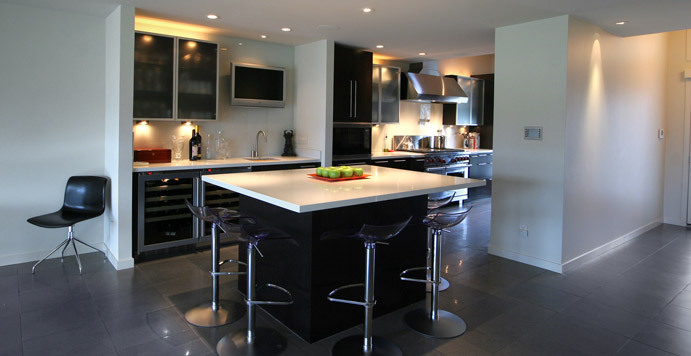 Plus, take a look at our client project gallery to see what other home owners have done with their renovated homes. Maybe you’ve finally created that great big, open-concept living room/kitchen combo you always wanted or we’ve completed a whole home renovation and now no one wants to go anywhere. Congratulations! That’s what you wanted … a home that you love and feel comfortable in. That’s what we do and it’s why Nelson-Dye Remodeling clients tell is this all the time. 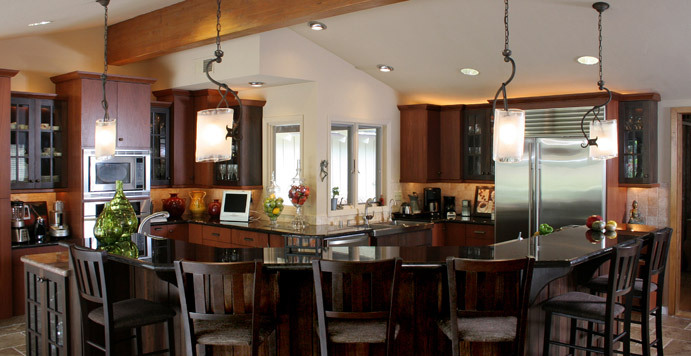 Are you ready to reap these unexpected rewards of California home remodeling? 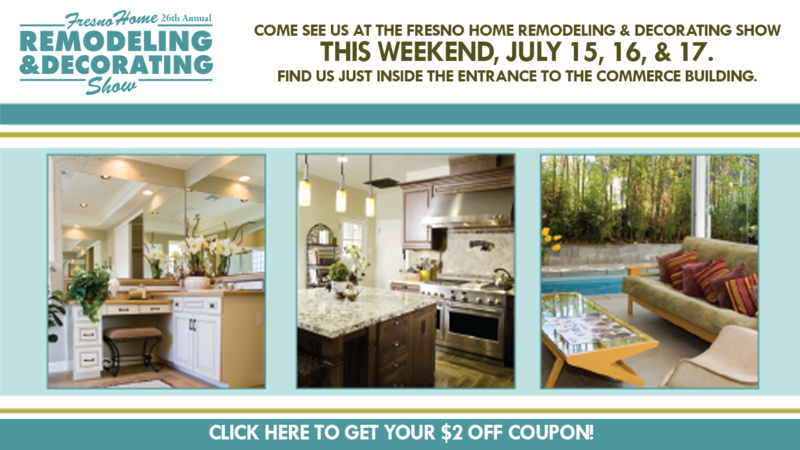 Call us at 559-292-5785 or use the form below to claim your free quote today.